Pioneering action camera company GoPro has apparently got a new line of consumer camera-equipped drones in the works, with plans to release them next year. According to a report from The Wall Street Journal GoPro will launch the HD camera equipped multirotor helicopters to enter this growing market before rivals can get established. 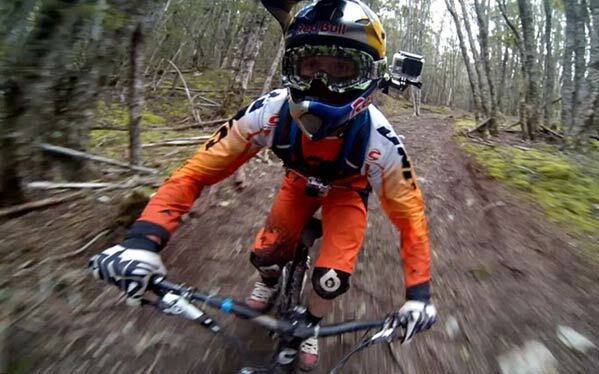 The company already sells a slew of wearable action cameras that are popular with extreme sports and drone enthusiasts. Citing sources familiar with the plans, the WSJ report says that GoPro is expanding from its core business and is developing consumer-geared “multirotor helicopters” with built-in HD cameras. These are likely to rival other big players in the drone industry such as China-based DJI, French drone maker Parrot and 3D Robotics based in California. Hitting the market in time for the holiday season next year, GoPro’s drone could be priced anywhere from $500 to $1000. The entrance into the drone industry seems to be a natural move for the company, since it gives it an opportunity to sell consumers something other than a camera. GoPro have sold 2.8 million cameras in the first nine months this year, a rise of 15% from last year, but it is also facing increasing competition from more traditional camera competitors such as Sony and Polaroid. 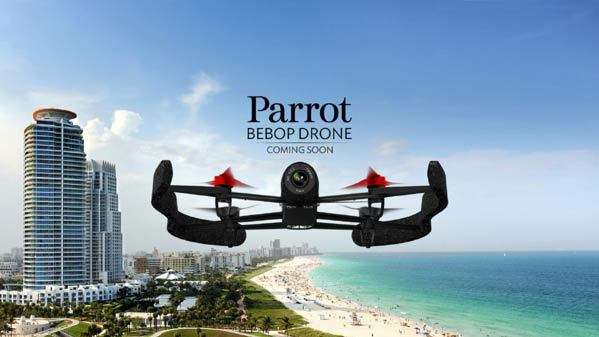 With drone-based videos becoming increasing popular, combining the new device with GoPro’s reputation could quickly see it capitalising on the fast expanding market. The company failed to respond to requests for comments on the rumours, and details are scarce at this early stage. But it is very possible that GoPro is eager to launch its own airborne robotic camera before its competitions gains too strong a foothold in the market.